Jillian Steinert, 22, has seen how building trust can blossom into opportunity for children and teenagers. Steinert worked as a recreational therapy intern at St. Vincent’s Villa in Timonium, where the Catholic Charities program provides therapy for children with behavioral and emotional needs. “One thing I learned here that I didn’t learn in a classroom is how to build relationships with children, with me becoming closer to the children, and them getting to know me,” Steinert said. As a recreation therapy intern, Steinert led group therapy sessions, conducted assessments and created summer camp activities. The activities included classic water games, arts and crafts, and themed activities for a multicultural day. When she focused on providing the children with individual attention, she saw how they transitioned from being disinterested to being eager to join her, while they exercised and had fun. Steinert is in the therapeutic recreation concentration within her Recreation and Parks Management major. Therapeutic recreation has been her calling since she volunteered at the Veterans Affairs Medical Center in Perry Point while in high school. She hopes to work with children or veterans as a full-time job. 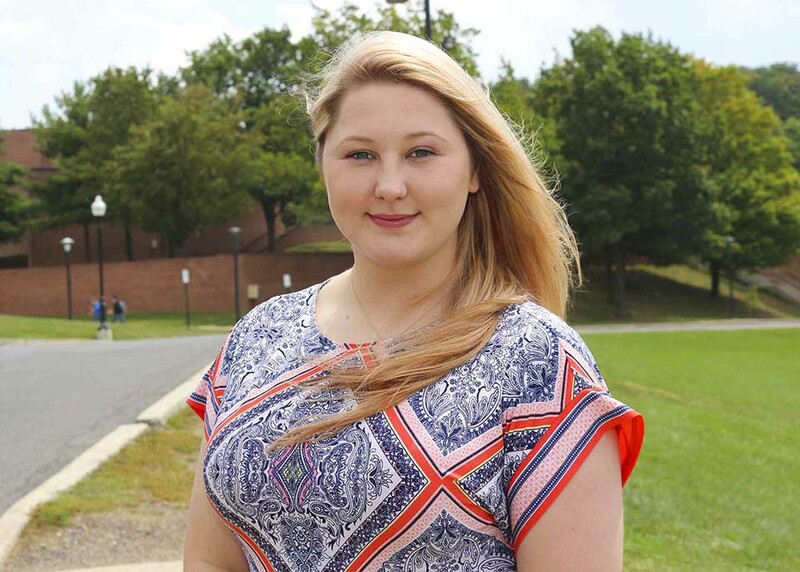 While at FSU, she helped play a role in planning the annual Halloween party and parade for the city of Frostburg as part of her classes, as well as the annual city Easter event. Several of her classes had components that required her to dedicate a certain number of volunteer hours to serve the community and expose her to different opportunities. Her time at St. Vincent’s Villa provided her a wider perspective of children with differing needs. It also helps that she’s found a connection to help guide her to connect the link between classes and her career at St. Vincent’s Villa: Her supervisor, Trisha Ey, is an FSU alumna! “Making those connections in a professional way has really helped me out,” Steinert said.